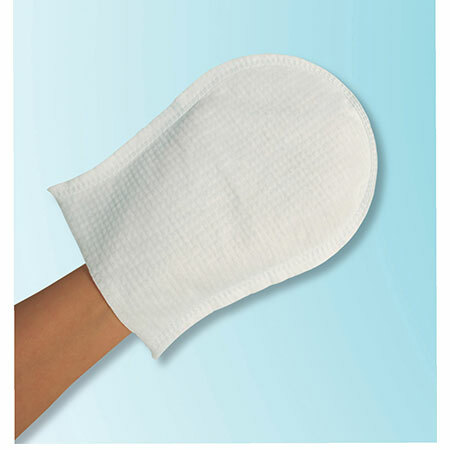 The Pre-Moistened Wash Glove by Drive Medical is the ideal solution for waterless bathing. 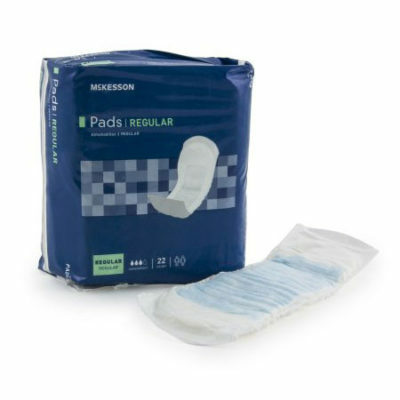 Wash glove is pre-moistened with a non-rinse, protective washing lotion without soap or alcohol, leaving the skin clean and dry. This product is safe to use on all types of skin from newborns to seniors as it is hypoallergenic and dermatological tested. 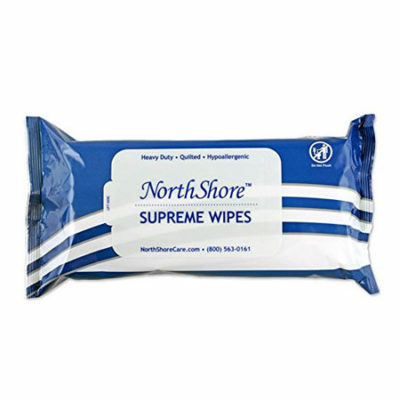 This unique product was designed to eliminate the need to use pre-moistened wipes.